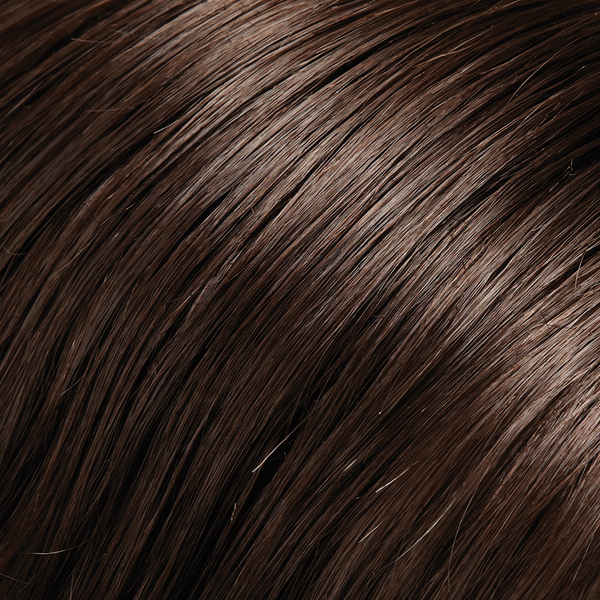 Kick it up a notch with this one-piece volumizer, which adds instant thickness by clipping in over the part. 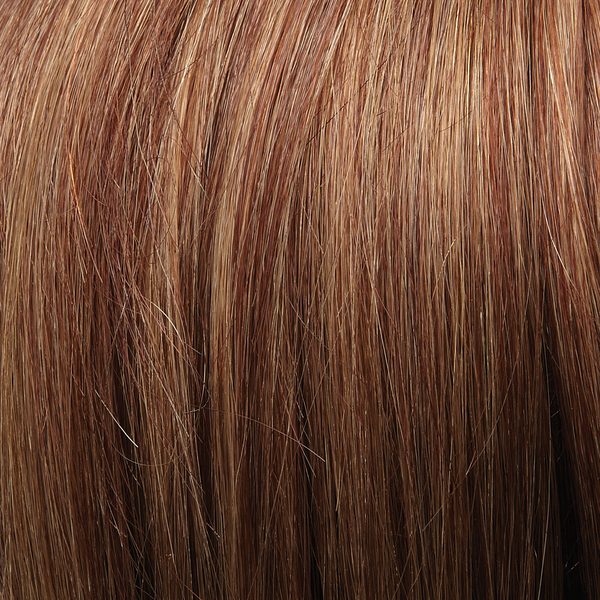 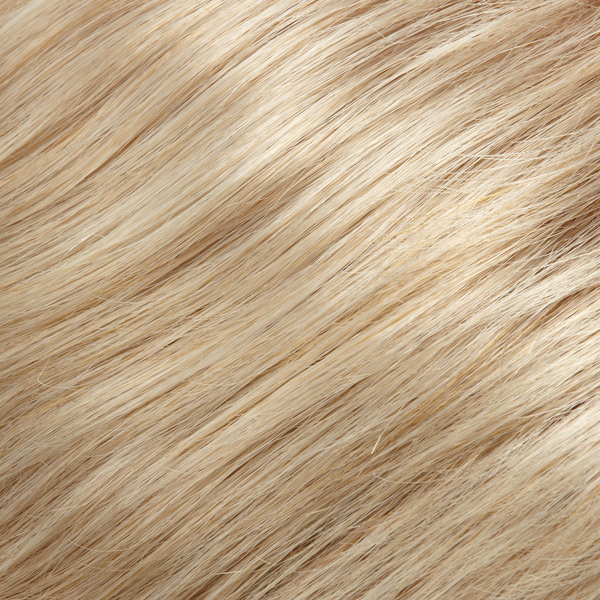 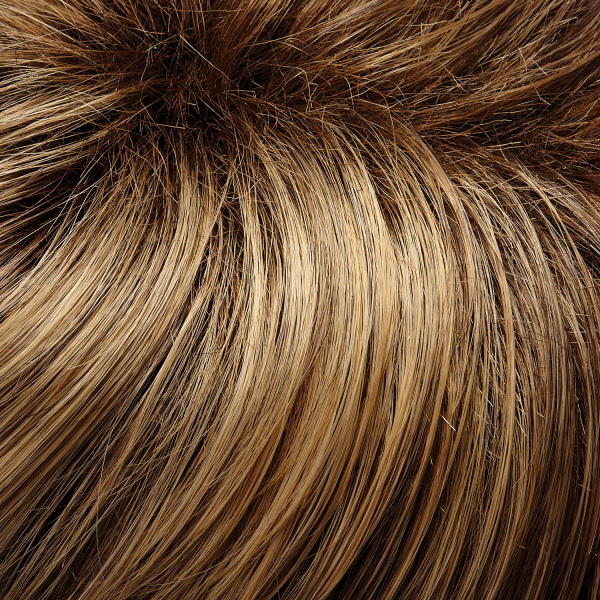 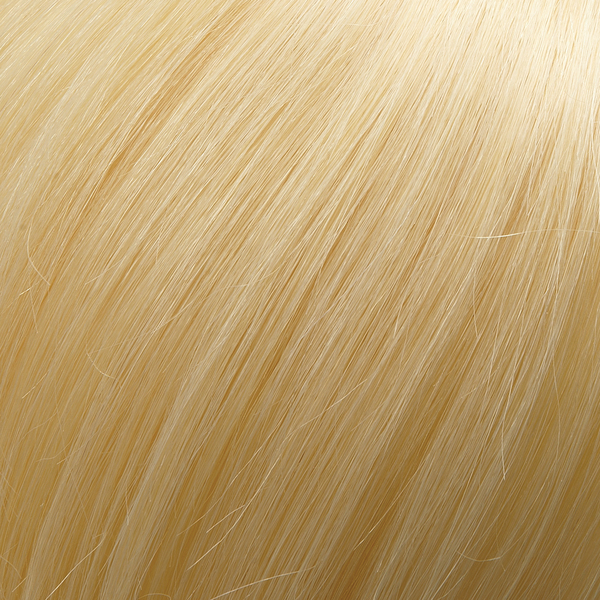 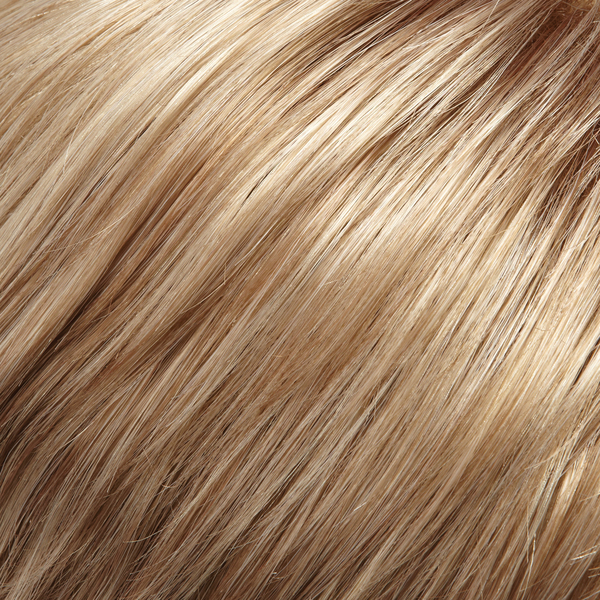 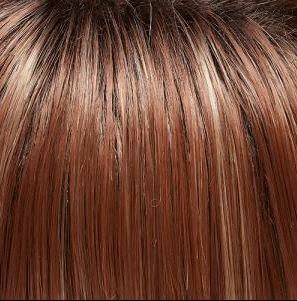 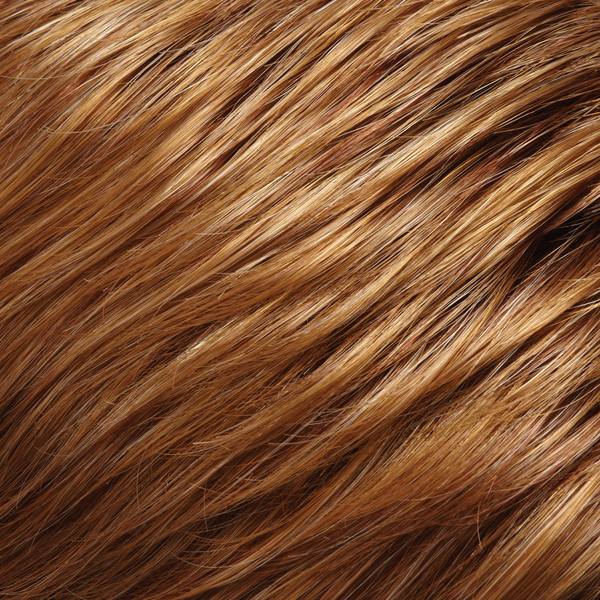 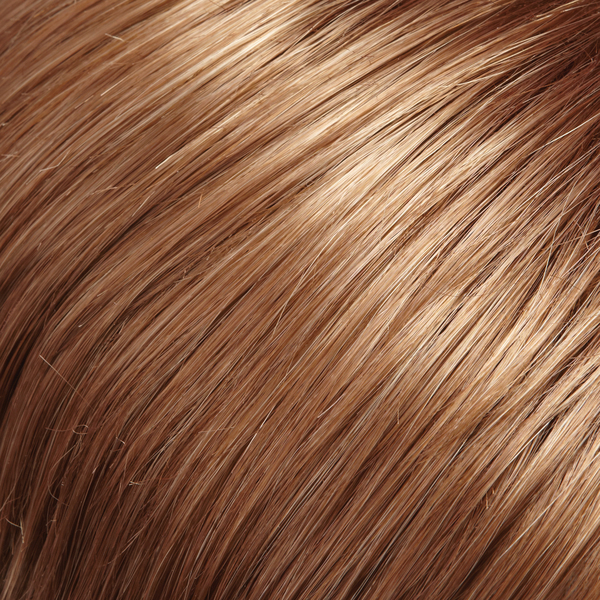 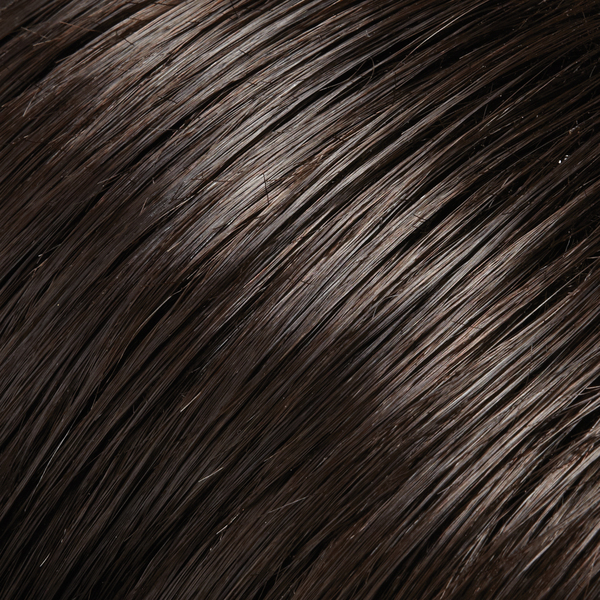 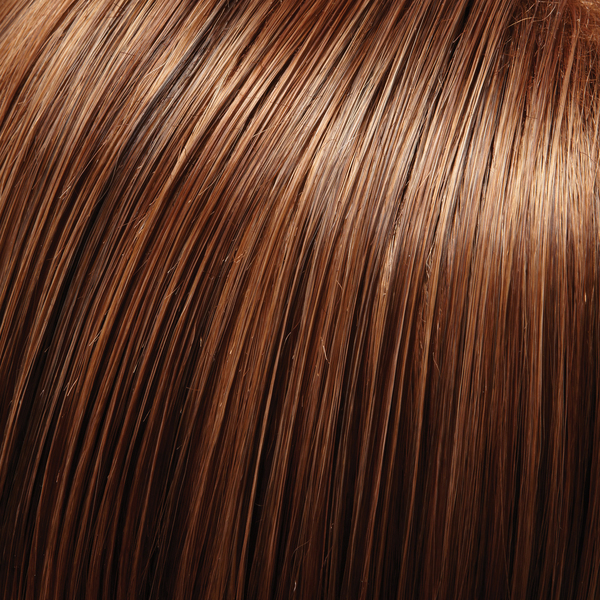 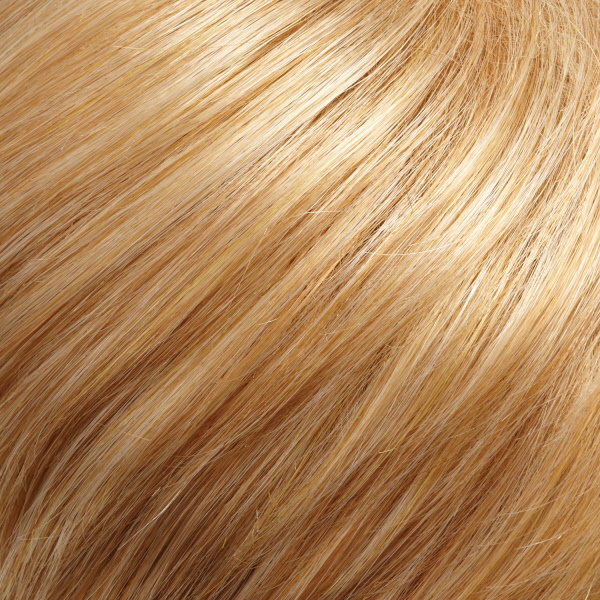 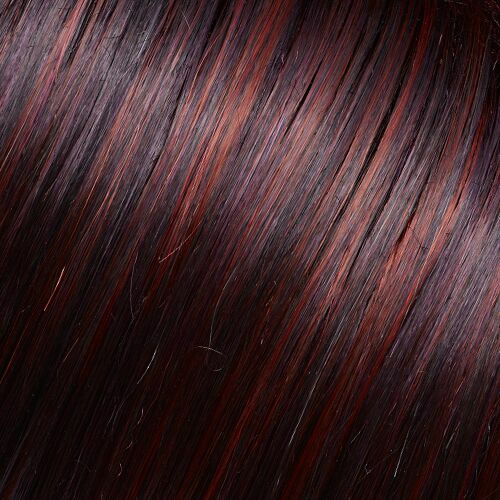 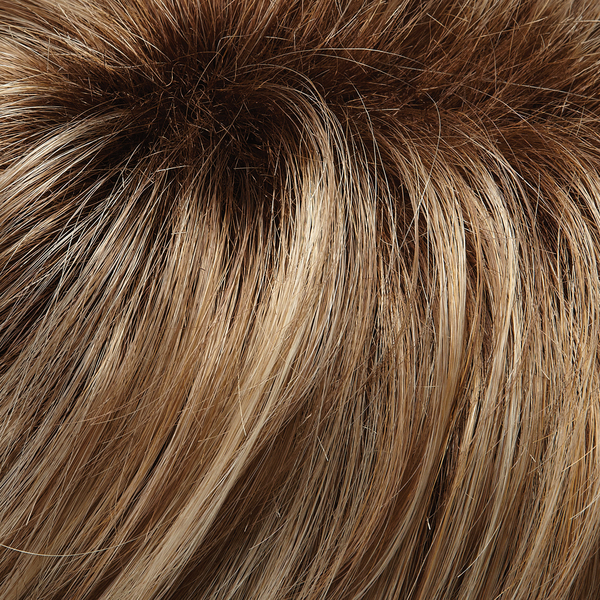 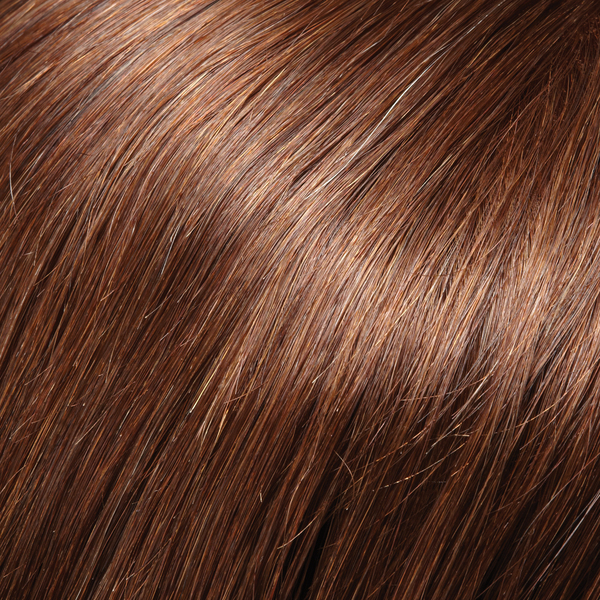 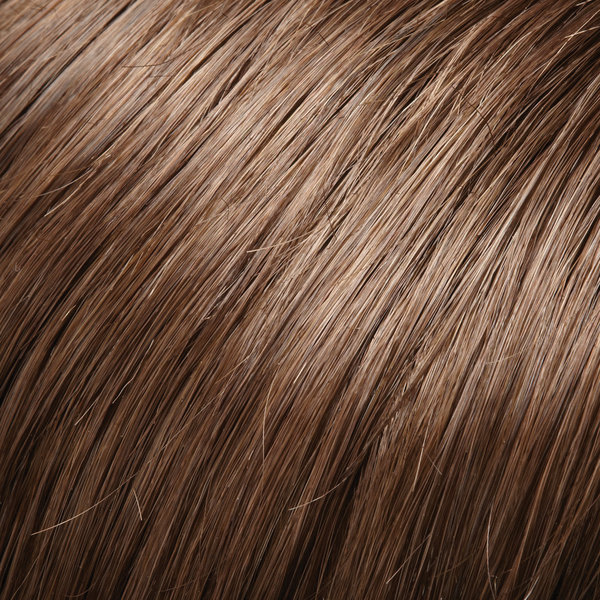 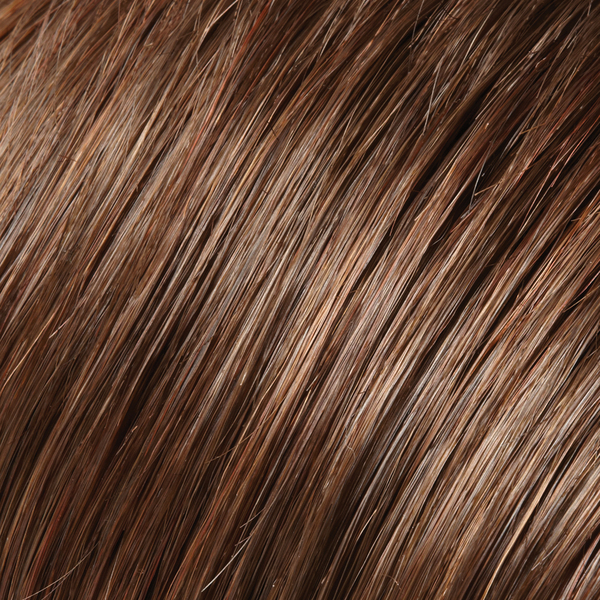 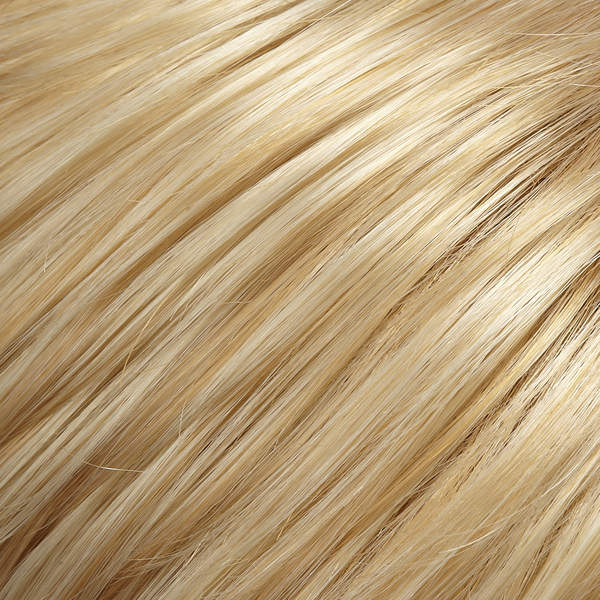 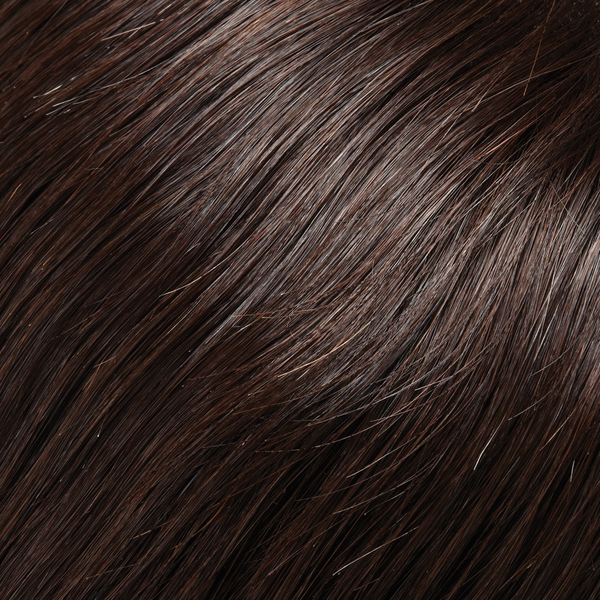 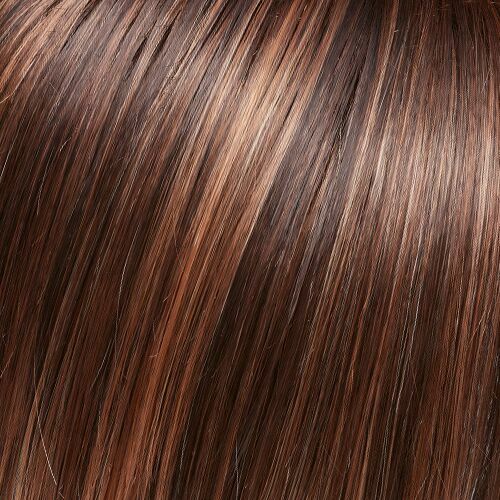 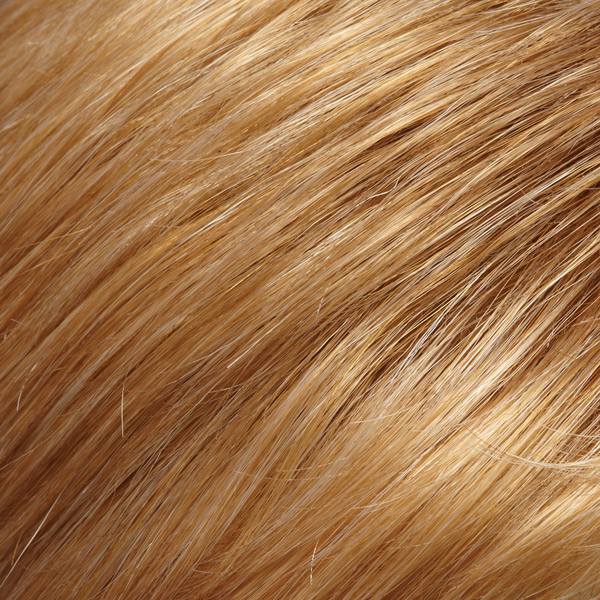 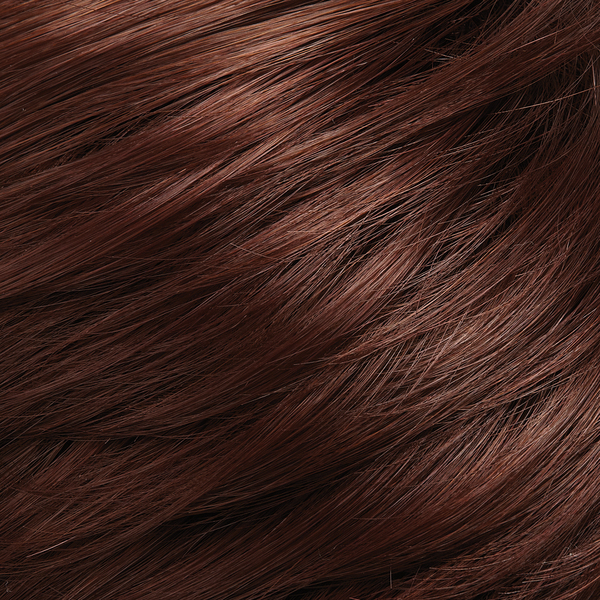 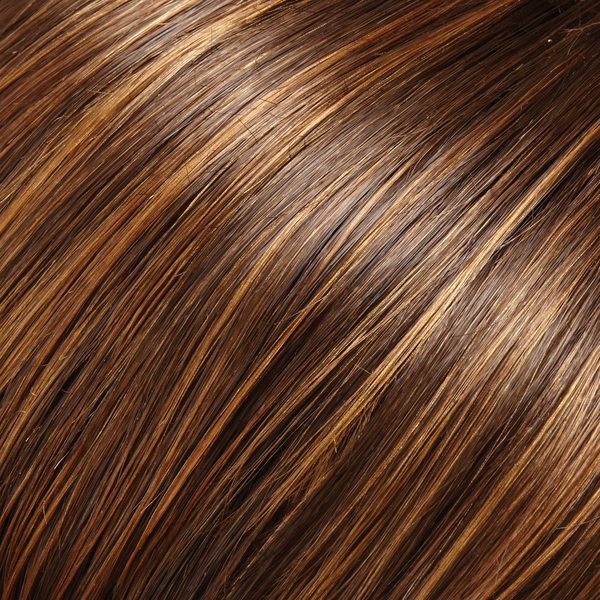 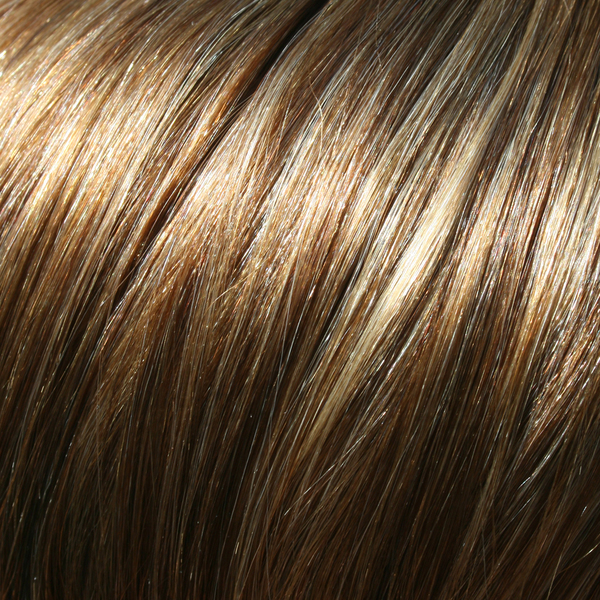 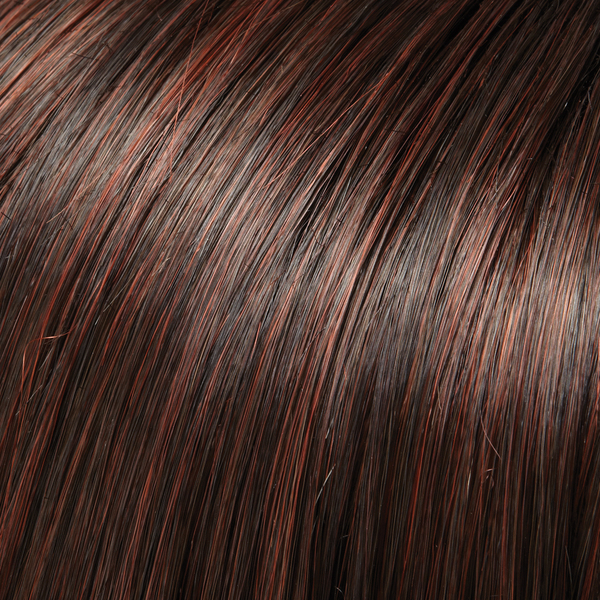 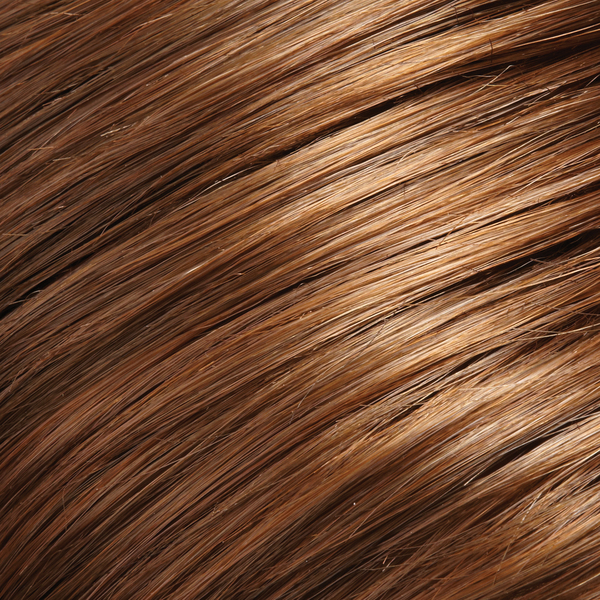 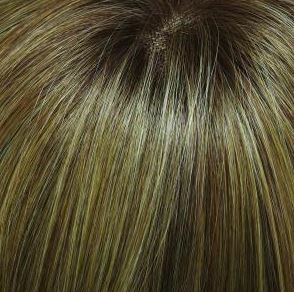 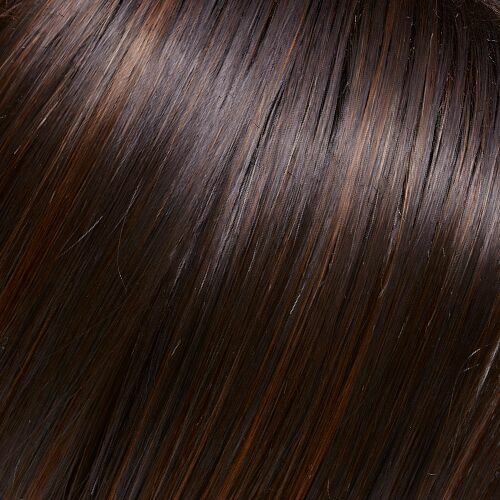 Its naturally beautiful Remy human hair is styled easily with heat and blends in seamlessly. 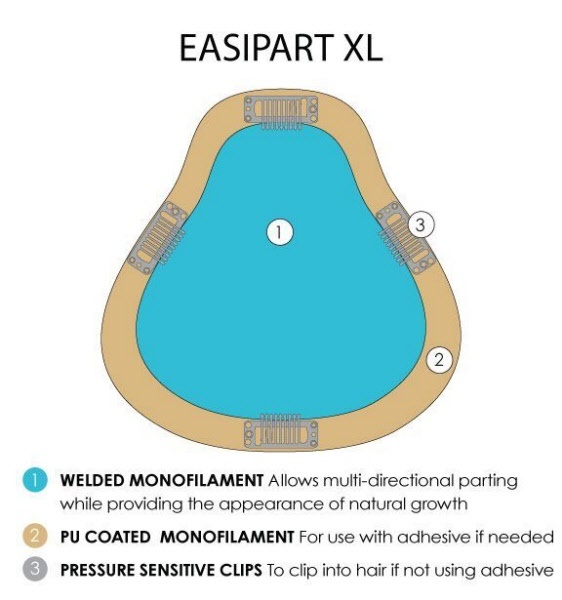 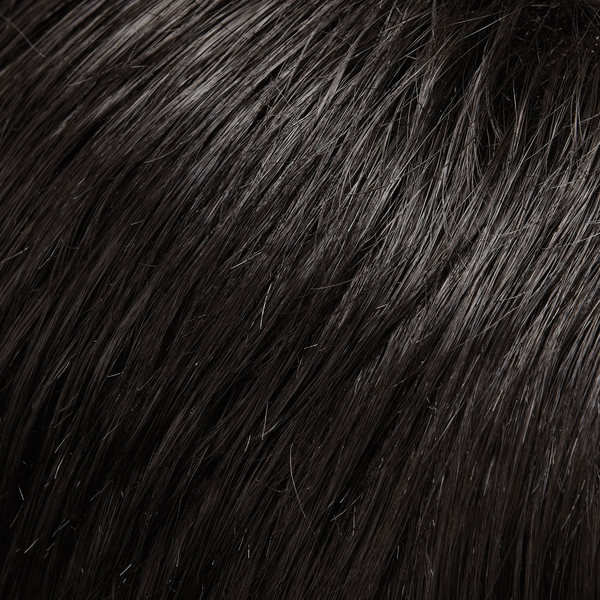 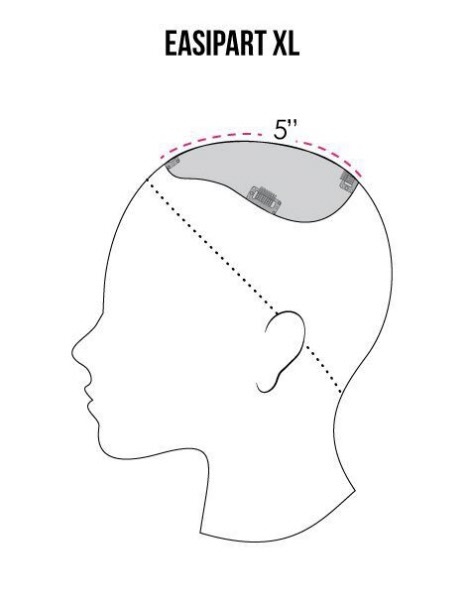 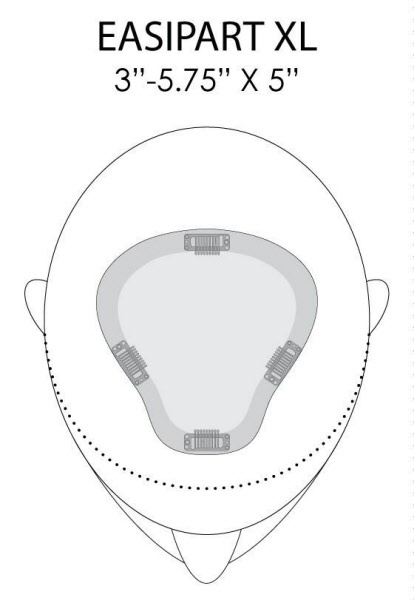 Constructed on a wider base than easiPart 8”, this topper provides extra coverage and volume for the beginning stage of hair loss.